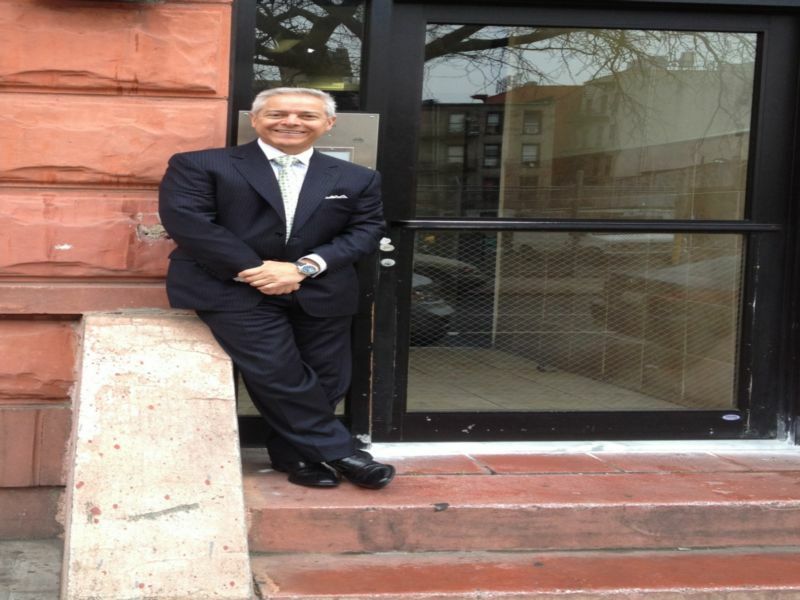 Anthony Belli, A high-income sales and sales management professional and marketing entrepreneur, was born in Italian East Harlem in New York City in 1953, into one of the poorest families in one of the city's worst slums. A chronic truant, in 1971 he was accepted into the SEEK program for disadvantaged students at the City College of New York. There he earned bachelor's and master's degrees with honors, followed by an Advanced Certificate in Marketing from the Lubin School of Business at Pace University. In recent years, he also has been a popular visiting professor at Mercy College in Dobbs Ferry, New York. Belli began his sales with Metropolitan Life in 1978, making the company's Million-Dollar Club in his first year. As a sales representative specializing in high-tech goods, he has consistently performed in the highest ranks, winning dozens of company, regional, and national sales awards for his employers and earning millions in commissions. Anthony Belli has won numerous honors, distinctions, and awards throughout his career. He is a salesman’s salesman. The value you get from Street-Smart comes from the guy who is out in the field everyday performing at a high level. These are just a few of those awards and honors. Join our mailing today and receive a FREE chapter from The Street-Smart Salesman as well as updates each month on special events and programs offered by Anthony Belli. Site Design by U.P. to L.A. Enterprises, Inc.